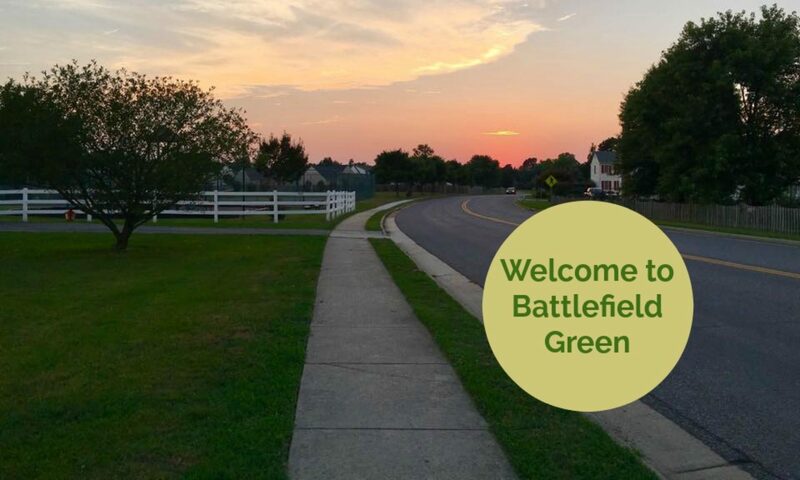 What services and amenities does Battlefield Green offer? 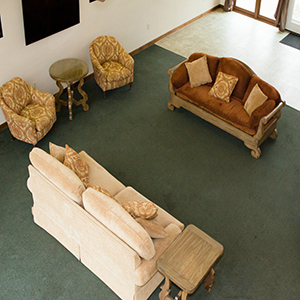 The clubhouse is available for rental for events such as birthday parties, weddings, or any other get-together. This includes the use of a full kitchen, dining area, furnished use area, men/women's restrooms, and a loft on the second floor. Also included with the rental are tables and chairs for your needs. 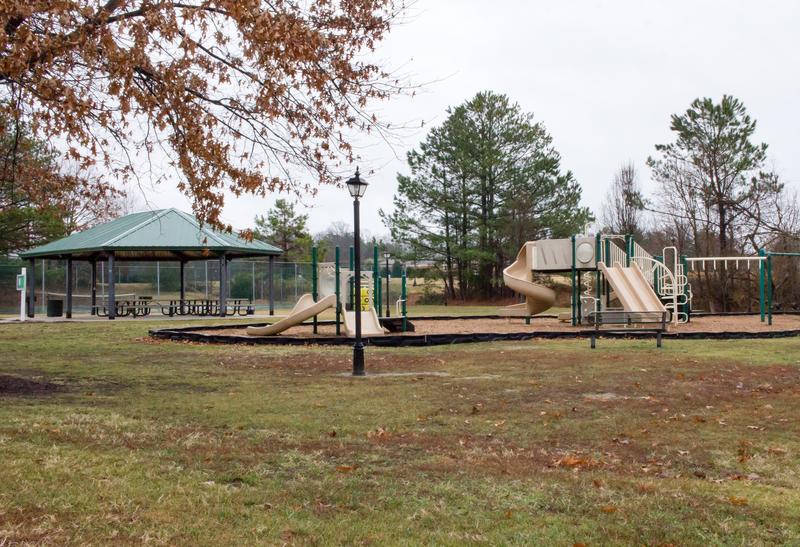 Many residents enjoy having picnic lunches with their kids at our community pavilion which overlooks the playground and tennis courts. A charcoal grill is available for use. This is also available for rental for parties, etc. 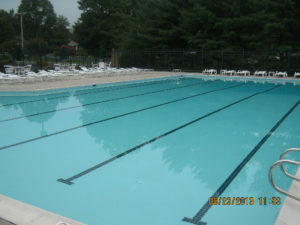 Residents enjoy our pool as one of the top luxurious amenities. The main pool has a diving board and lap lanes. A baby pool is also available for the under 5 age group. The pool deck includes lounging chairs and tables with umbrellas. Lifeguards are always on duty. The HOA supports a summer swim team that competes across the Metro Richmond area. Swimmer ages range from pre-school to high school seniors. 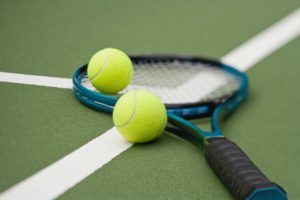 There are 2 lighted Tennis Courts. One in the front of the neighborhood at the clubhouse and one in the back of the neighborhood next to the community use field. There are 2 lighted playgrounds for the children to enjoy. 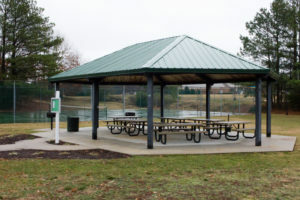 One is located at the front of the neighborhood next to the clubhouse, pavilion and pool. The other is toward the back of the neighborhood next to the tennis court. 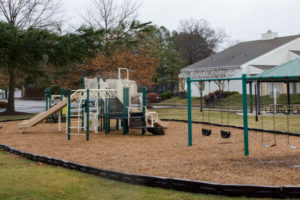 Other amenities include but are not limited to sidewalks, open play area, and dog waste stations throughout the neighborhood.